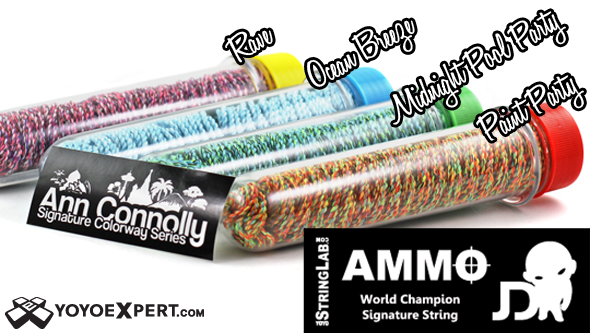 YoYoExpert Blog & Yo-Yo News – Yo-Yo String Lab AMMO Restock! Longer Length! 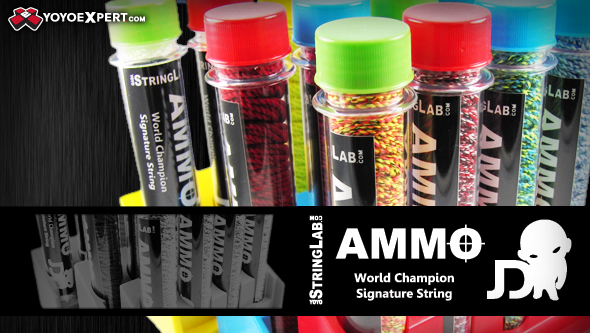 Yo-Yo String Lab AMMO Restock! Longer Length! All YoYoStringLab types are now longer! You might have already noticed it, but over the last couple of months the new longer stock has been coming in! It’s about 2″ longer when stretched, depending on string type to match up to current contestant demands! There have never been a better time to try out YoYoStringLab!